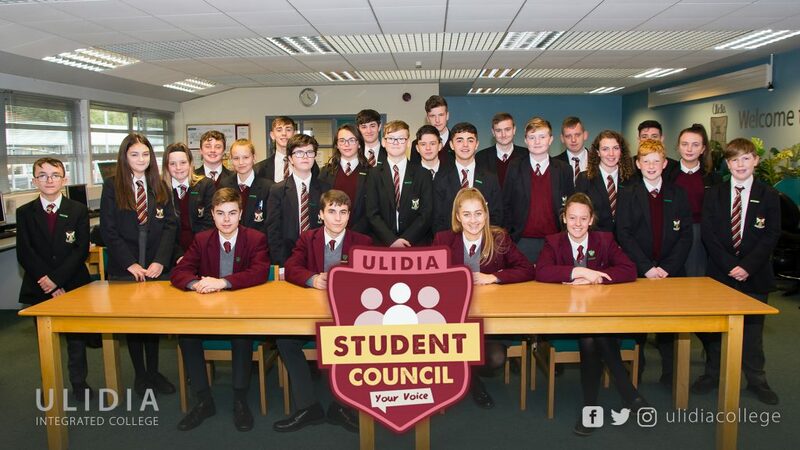 We have a very active student council made up of one rep from each form class. Each September we have our Elections Week during which our polling day takes place with the help and support of the Belfast Electoral Office. They meet once a month and are led by our Head Prefect who is the Chairperson. They have produced a Bill of Rights and a Students Constitution which are in all our student planners. Our Student Council run our Anti-bullying Campaign and are responsible for our Anti-bullying Charter. Each November the Anti-bullying week is led and monitored by our Council. Various activities take place and year group assemblies are hosted by our class reps. In 2011 they received A Speakers Award from the Rt Hon John Bercow MP for recognition of their good work. Our Council is fully supported by our Principal, Staff and Governors.